many years ago, I’d traveled with a relative and her two daughters, the youngest named Iris, and stayed at a state park we’d never been to before that was just east of Siesta Key, a super soft sand beach on Florida’s west coast…..When we arrived at our cabins at the park, hundreds of wild Iris’ were blooming throughout the forest, around each cabin,beneath the tree canopy…….never forget them. What a wonderful memory of Iris. Thank you for sharing your story. Lovely memories wrapped in blooms and amazing to see them in October! Beautiful picture of a beautiful flower. Its funny how a simple flower can bring back so many memories. My mother, Dorothy, would have loved this. 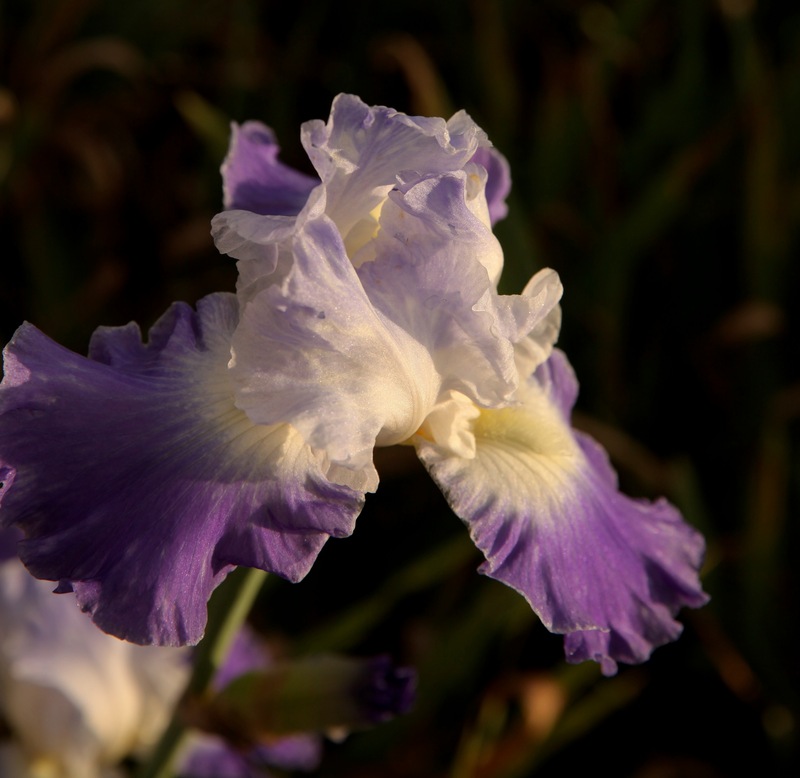 The iris is one of my favorite flowers — so delicate, and, yet so bold. How very beautiful! Lovely colors. So gorgeous, Ruth. My son has just bought a house in Gates Avenue Montclair. It’s a lovely area. I hope the memories they triggered were good ones, because these are stunning photographs. It’s amazing the “little things” that can trigger a flood of memories. Your final image of the iris is terrific. 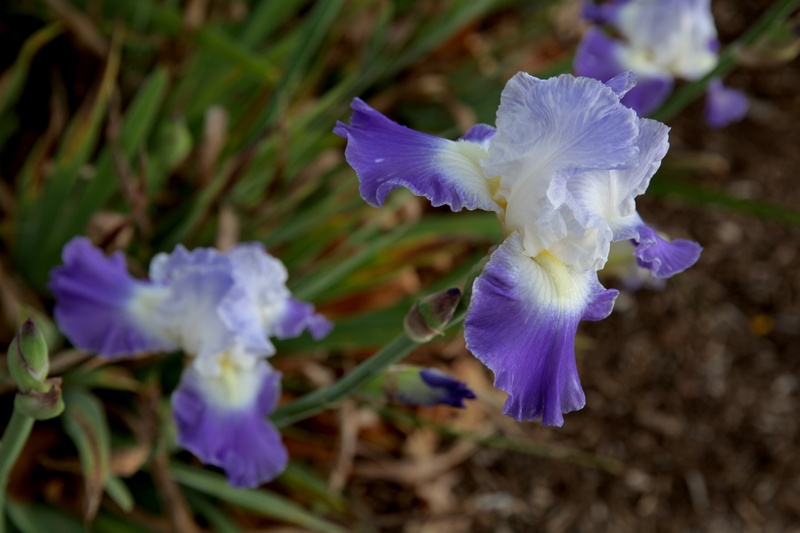 I’ve seen twice-blooming iris in the catalogs but had no idea they’d bloom this late in the year. What a beautiful surprise, Ruth!